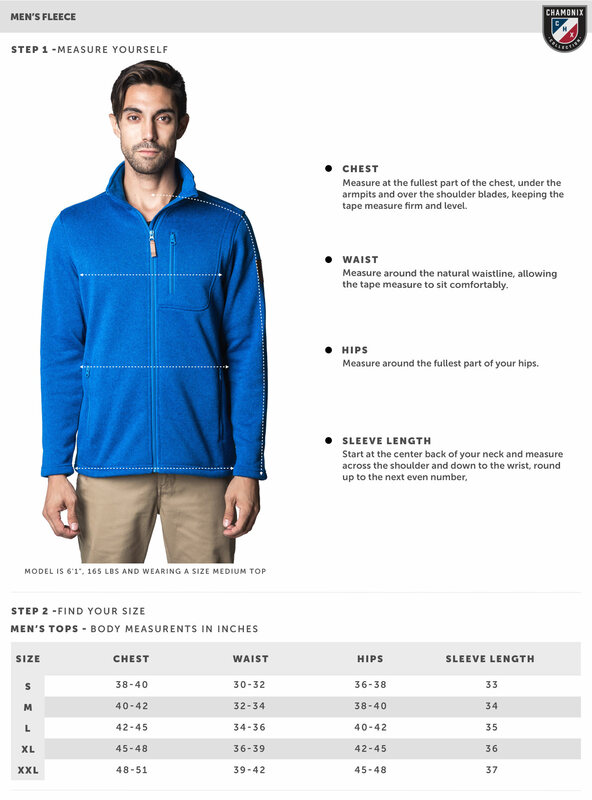 An ultra-soft fleece, the Dreux feels like a blanket but wears like a sweater. The outside is constructed from long-hair polyester fleece for a unique, wool-like appearance. The extremely soft, Sherpa-fleece lining is incredibly warm and comfortable. Whether hanging out around the town or by the campfire, this heavyweight, 460g fleece will keep your body temp at 98.6 degrees when cold weather settles in.